You gotta take a break from poker at some point. When in Vegas, and you need some time away from the tables, there’s a lot you can do with a limited budget. So what can you do for free while in Vegas? If you have never been to Vegas before, there is plenty to see at no cost to you. 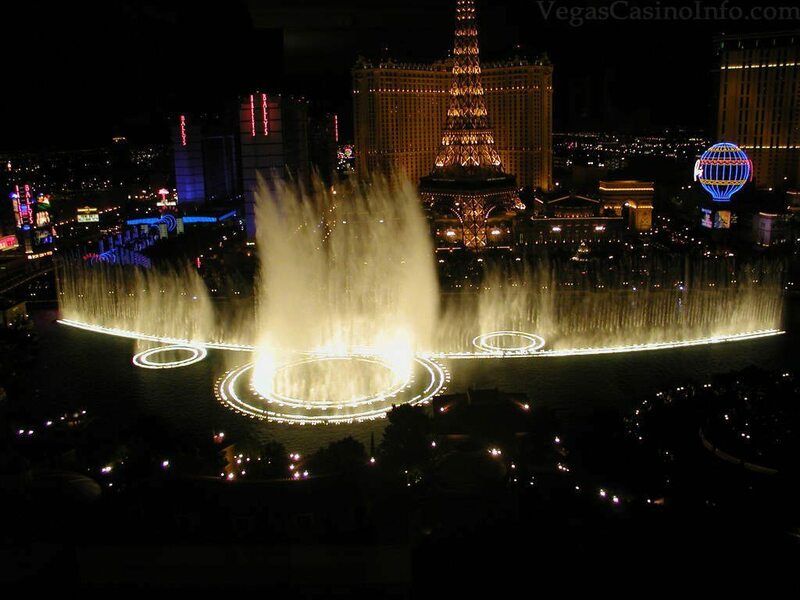 For one, you could watch the fountains at the Bellagio. It’s dancing but by water – the water moves in a choreographed fashion to music! When you have had your fill of the water display, you can head into the Bellagio itself to view the Bellagio Conservatory. If you are an animal lover, take a trip to the MGM Grand because they have a lion habitat near the poker area. Over thirty lions are available for rotation in this glass habitat that is free for public viewing. If you like shows, there are a variety of free ones to choose from. The Rio’s Show in the Sky has dancing and singing during the evening hours. The “sky” part of the performance is from the fact they perform on floats, and spectators can even ride a float for a nominal fee. If you go to Circus Circus, you can take a peak at their circus for free between 11 am and midnight. The shows take place every half hour and feature acrobats, trapezes, unicycles, and jugglers. If you like acrobatics, you can also take in the Sirens of TI at Treasure Island. You’ll see dancing, sword fights, and even fire. Everyone loves food, so let’s start with the cheap food deals. If you are a big fan of shrimp, go for the deal offered by the San Francisco Shrimp Bar & Deli. For just $1.99, you get shrimp with crackers, topped off with homemade sauce and lemon wedges. If you need some meat to go with your shrimp, take a stroll to the Hard Rock Hotel. For just $7.77, you can feast on steak and shrimp any time of the day at Mr. Lucky’s. Your meal includes steak and three shrimp, mashed potatoes, salad, and a dinner roll. Don’t forget to special request it when ordering because it’s not on the regular menu. If you need something to quench your thirst after all that shrimp, head over to the Plaza. You can get well drinks there for just $2.50. The Mirage offers their Secret Garden and Dolphin Habitat for $15. Aside from dolphins, lovers of wild cats are also in for a treat. There are panthers, leopards, lions, and rare white tigers. You can go from wild cats to sea creatures by making your next destination Mandalay Bay. You can see over 1.2k different species by going into the Shark Reef. You can also see a Komodo dragon and a 300-pound sea turtle! You will pay $16.95 to get in to the Shark Reef. For just $18.95, you can gain entry into the Spring Preserves to see gardens and various exhibits. It consists of 180 acres of natural springs that dried up back in 1962. You can bring your kids to the play area, or you can dine in the Wolfgang Puck restaurant. Ok, maybe now you can go back to the poker tables feeling revived and refreshed!